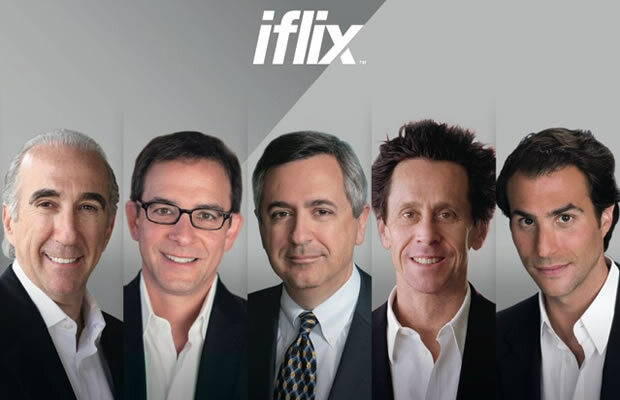 iflix, Southeast Asia’s leading Internet TV service, offering subscribers unlimited access to thousands of hours of entertainment for a low monthly price, announced the formation of its Advisory Board, comprised of influential business and creative leaders in Hollywood. Mr Ben Silverman – Chairman of Electus and former Chairman of NBC Entertainment and Universal Media Studios. The Advisory Board will be chaired by iflix Director and Managing Partner of Evolution Media Capital, Mr Rick Hess. iflix is a new internet Tv which promises access to a crazy huge selection of shows, said to be thousands of hours of TV and movies from all over the globe. 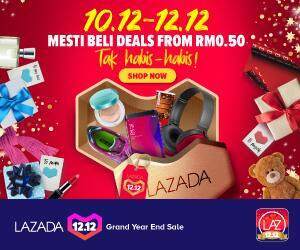 For more details on iflix, visit iflix.com.